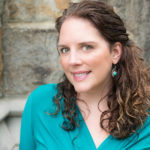 Kate Moretti is the author of Binds That Tie, the New York Times Bestseller Thought I Knew You, and The Vanishing Year. She lives in Pennsylvania with her husband, two kids, and a dog. She’s worked in the pharmaceutical industry for ten years as a scientist, and has been an avid fiction reader her entire life. More about Kate on her bio page. 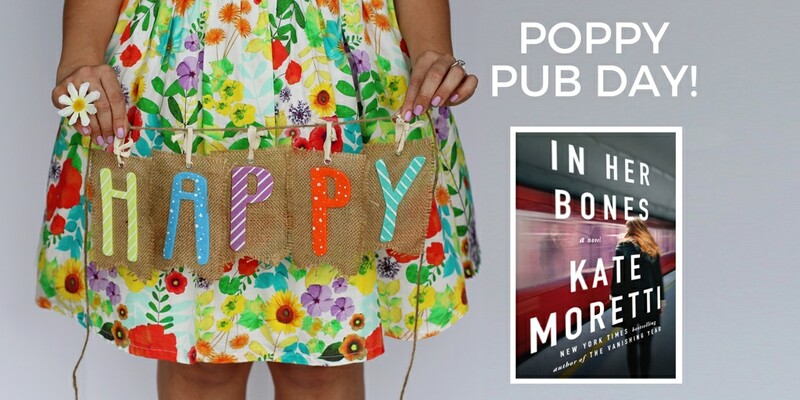 Happy book birthday, Katie! I’m looking forward to reading this thriller!